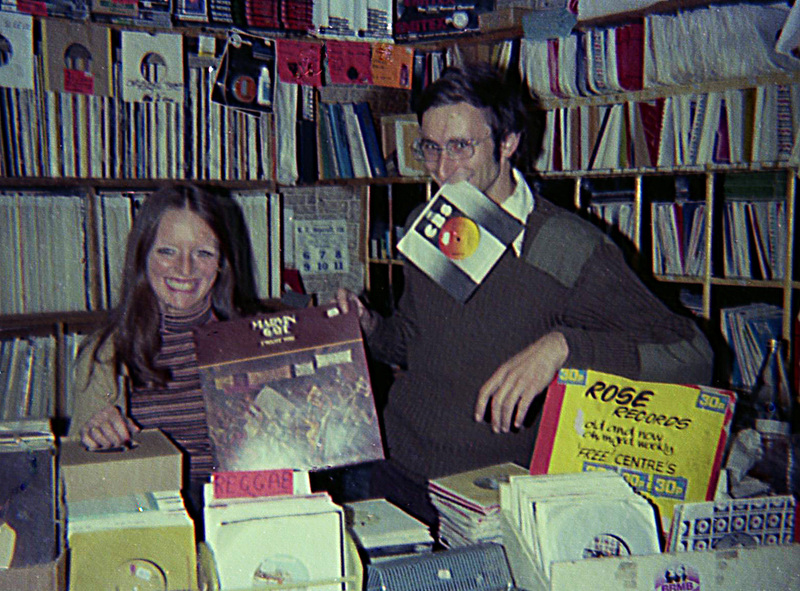 Ex DJ Duncan Finlayson, better known as Funky Dunc, first started music retail at The Top Ten Shop, 594 Bristol Rd, Selly oak – his Saturday job for Jo and Iris Beckett, who had the shop for years. 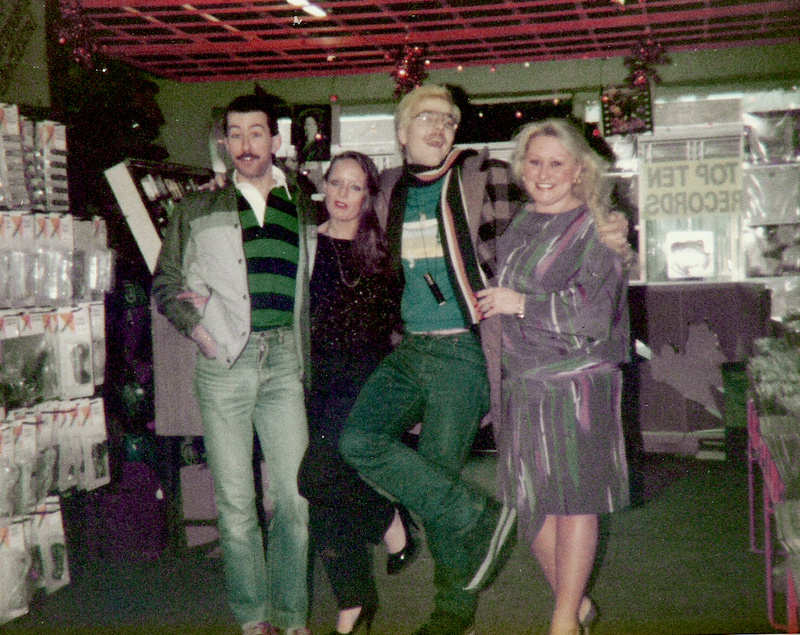 In 1976 he brought the business off the Becketts, which was predominately a chart shop with a big interest in dance and soul music (also selling leather goods). 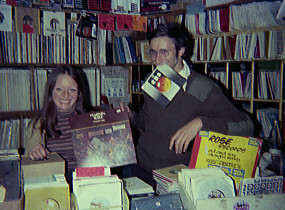 In those early days it was just Duncan and Christine Norton who worked there. 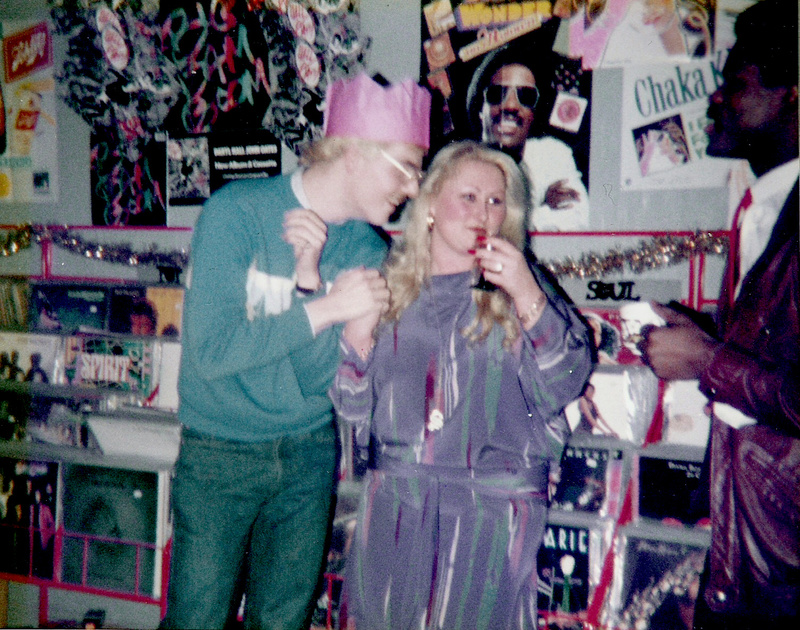 In 1982 he relocated to 598 Bristol Road, just a few shops away, renaming it Loading Bay Records and specialising in High Energy dance and soul music. He started his own record label, which was also called Loading Bay Records, buying the rights to many European tracks (he always had an ear for an amazing song). 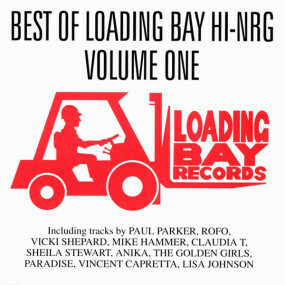 With 85 releases on the label! There was discussions about starting up a soul music label, but that never happened. In the early days there was Duncan Finlayson, Christine Norton, and Dave Allen (who worked Saturdays). In later years Tony Millican joined the team. The shop stopped trading after his death in 1996, at the age of just 45. Duncan was a fantastic guy. I used to love walking down “the village” and dropping in to listen to what was playing, look through the racks and buy a disc or 2. I got to know him in the 90’s when I was ordering direct from Loading Bay when NRG was getting scarce in the US. The last time we talked, he mentioned he was be in my area, and suggested we meet. The next time I called the poor guy who answered the phone had to tell me he had passed. I’ll always regret not have the chance to meet him in person, he was very very nice to me. I’m glad to see this page. 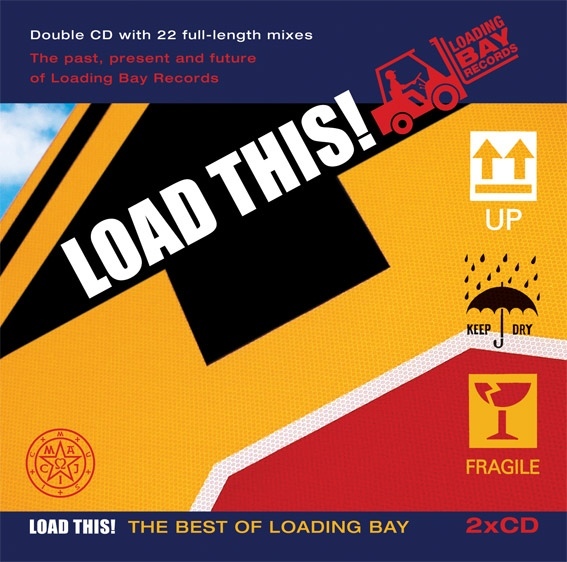 I used to call at loadingbay, when I worked as a rep for Polygram. I’ll never forget Duncan and Christine, it was always a pleasure to go into the shop. Great times. I remember Duncan doing his thursday night DJ session at the Powerhouse back in the late 80’s and I would sometimes pop down to the shop with friends and we’d sit at the counter drinking tea and listening to some of his latest Hi NRG Europop 12″. 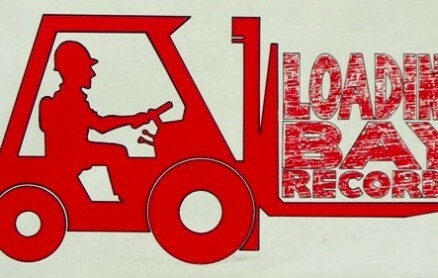 I still have some Loading Bay records in my collection today. It was a privilege to have known Duncan and he helped to create the soundtrack to my life in those formative years! Duncan was so helpful to me. 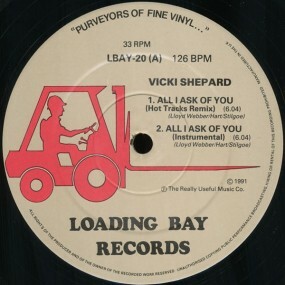 I used to play a lot of Loading Bay Releases, and he eventually started to send me the occassional releases for FREE… 1 of 50 TP’s I believe of Rofos Theme, BEFORE it was signed to PWL. I can remember playing it in the club and it just filled the dancefloor, I had 2 people on it’s first ever play ask me what it was. I knew Funky Dunc from the mid ’70s when we were both members of the Lickey Ash motorcycle club in Bromsgrove. Almost uniquely be owned a Lambretta scooter AND a life threatening Kawasaki 900, dangerous and fast. A friend sent me a video of Hotel California just now, which reminded me of ordering the album from Top Ten records in about 1977, and then to your website. I’d long since most touch with Duncan, but perhaps inevitable that we lost him so young, but very sad to read nonetheless. When.my first wife divorced me Duncan immediately called me to offer me the use of one of his student flats, for as long as I needed it. Top bloke, I can still hear his voice….. I bought Duncan’s Lambretta TV200 off him in 1972, he went on to buy a special edition from Roy’s of Hornchurch which had his name on the side panels. Both would very desirable machines now. 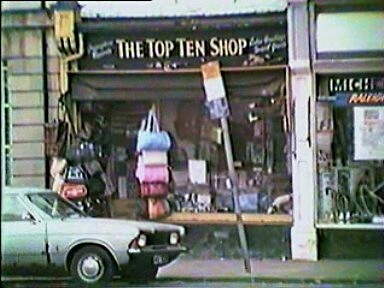 I used to spend every Saturday morning down there, waiting eagerly for Dave Allen to open the shop and to see what Northern vinyl he had for me. Duncan would arrive around 10.00-10.30am with his usual smile on his face asking what i’d bought. I’d stay and watch to see what white label dance tracks he had from the companies. Loved the place. I met Christine on my very 1st visit, around 82-83 I think and had a couple of motown tracks off her. I had a lot of vinyl off Dave over the next couple of years, but I lost touch with him with marriage and responsibilities that happen in ones life. I wish I knew where he was today, would love a chat over old times, and ask If he still had any of Duncans old mix tapes as I lost my copies.